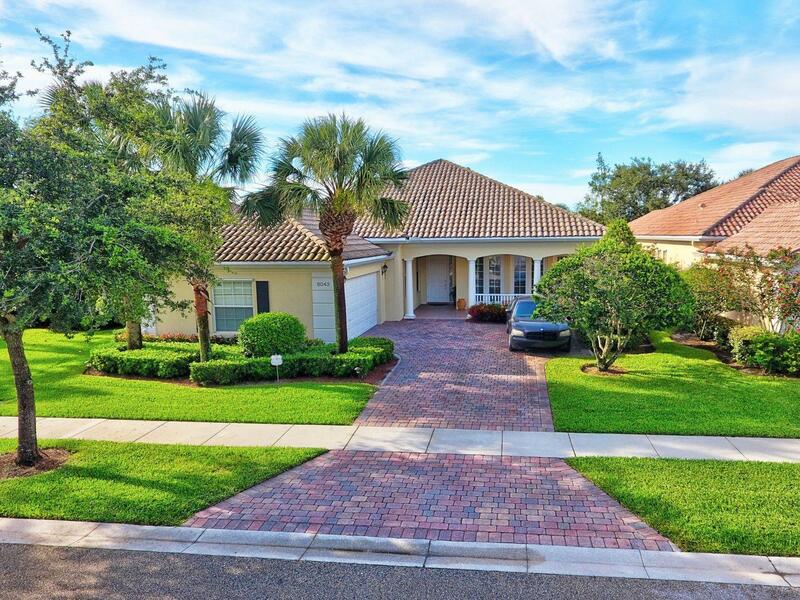 Gorgeous newly updated home in Grand Isles! 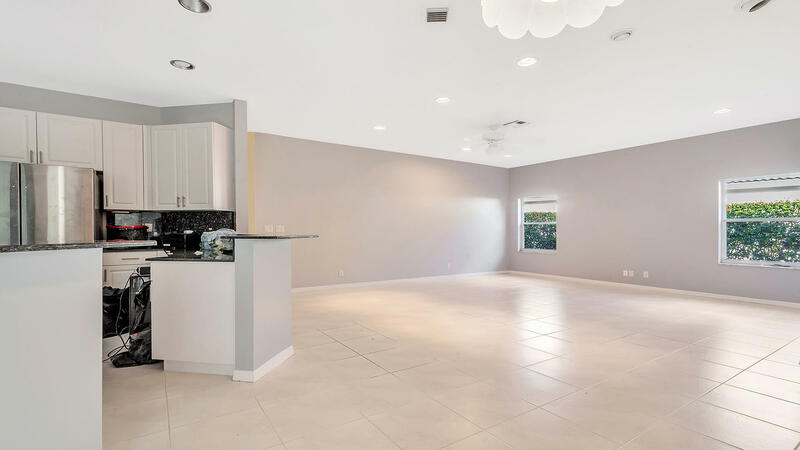 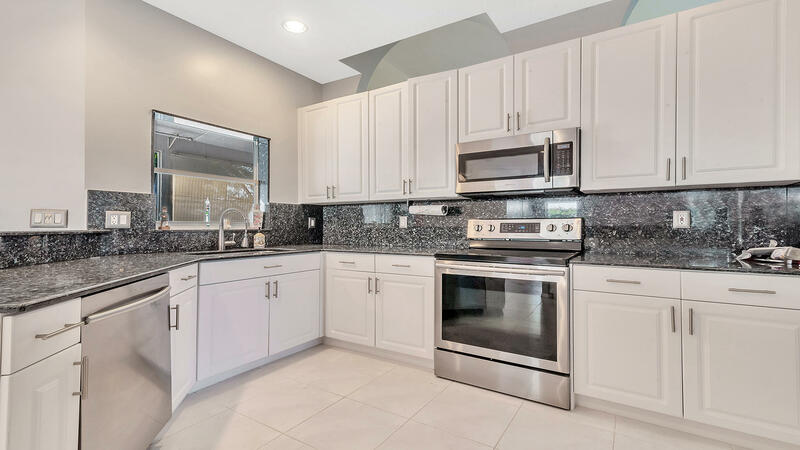 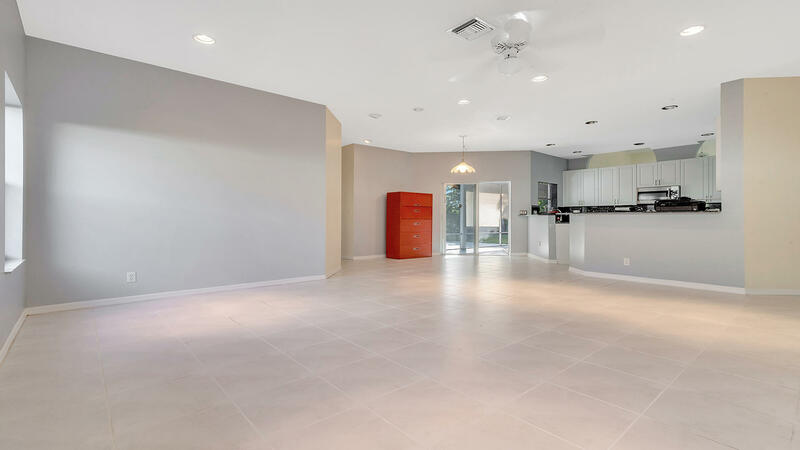 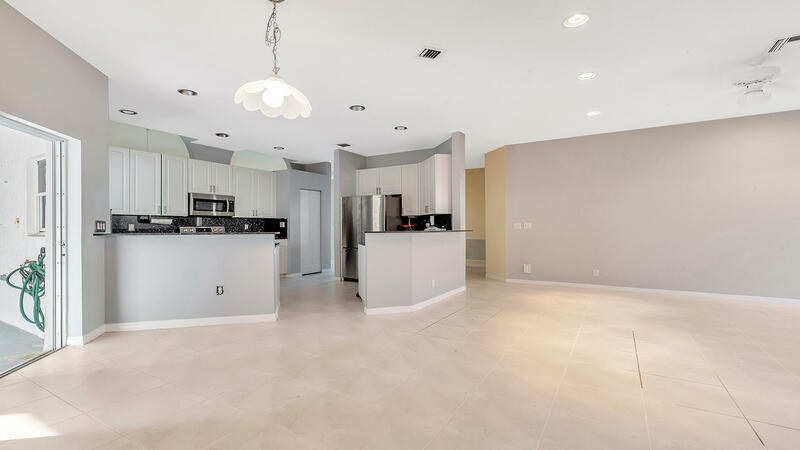 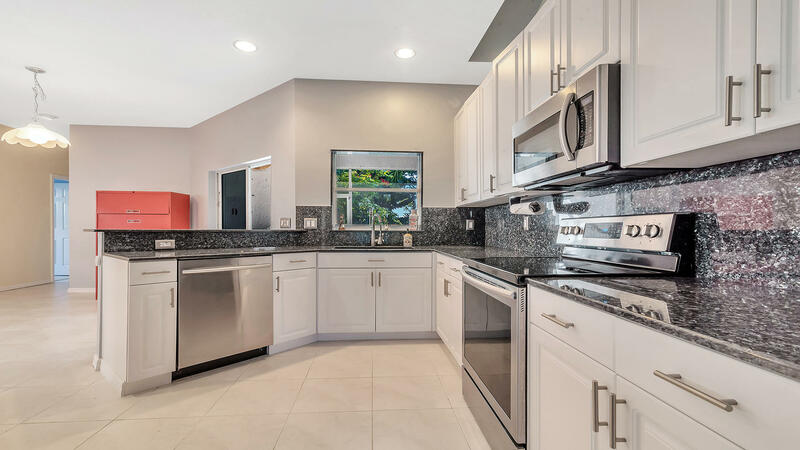 Come inside and be greeted by spacious living areas with crown molding and gorgeous flooring throughout, the inviting kitchen boasts a beautiful snack bar, granite counters, newer stainless steel appliances & pull out drawers. 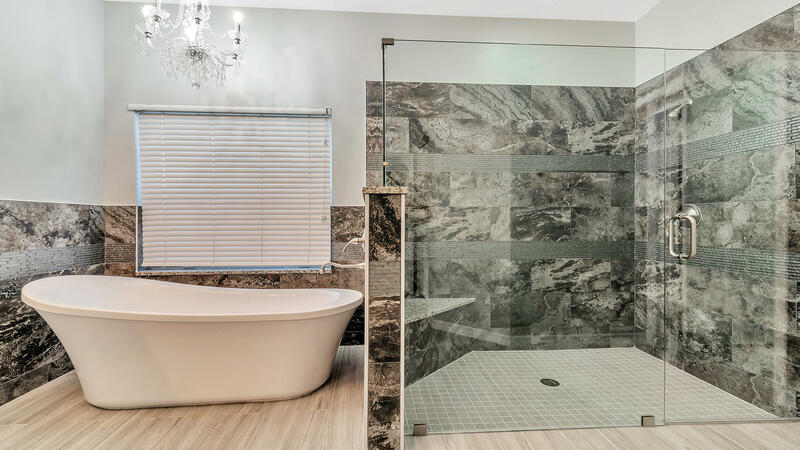 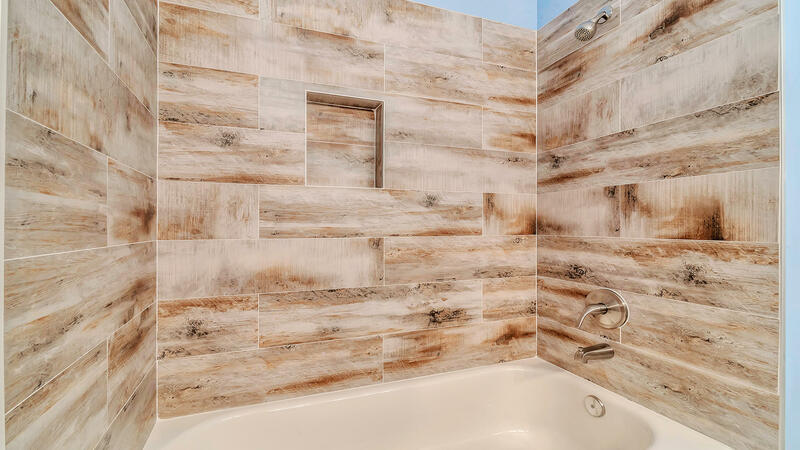 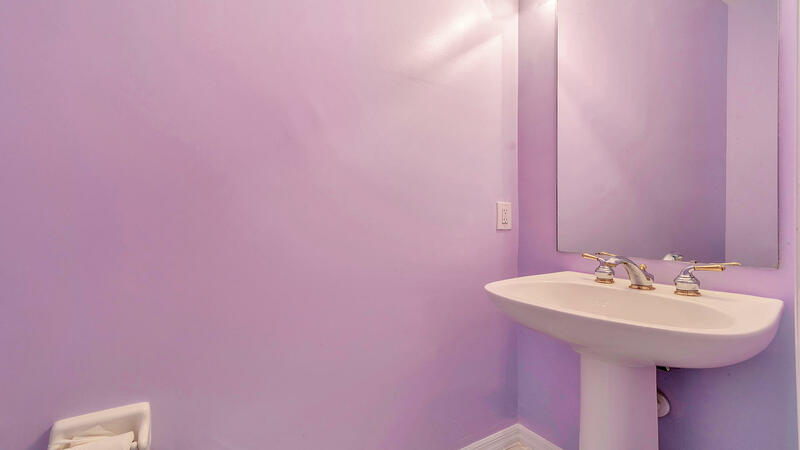 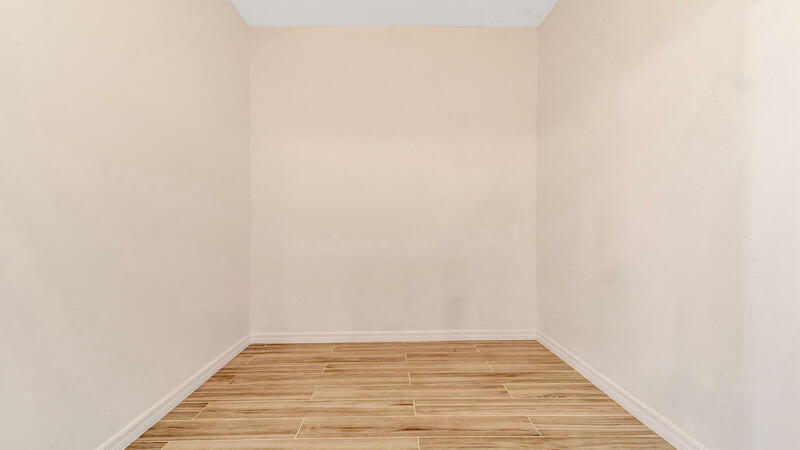 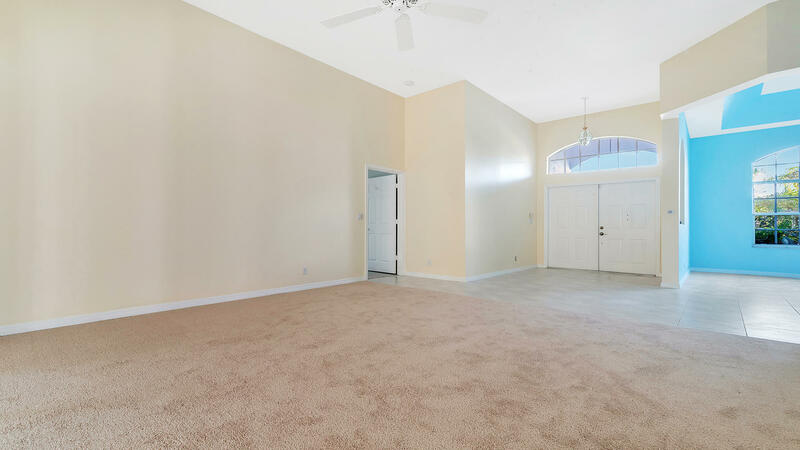 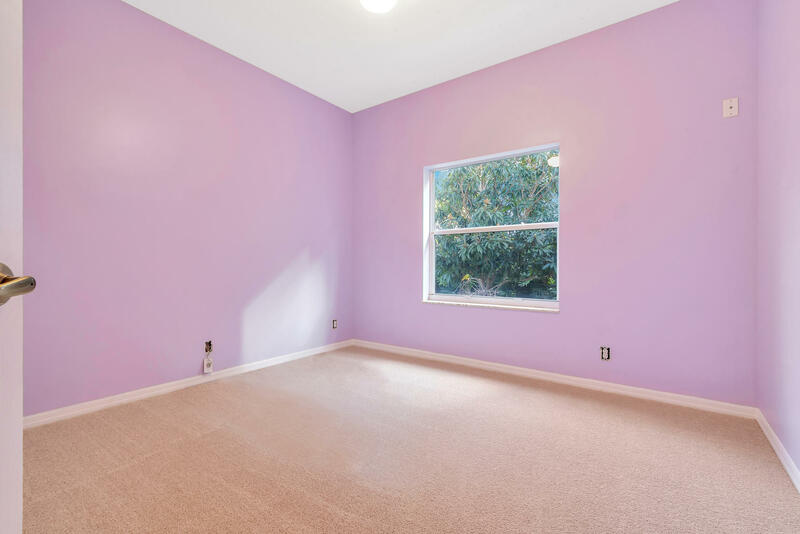 All of the bedrooms are spacious, with recently updated baths. 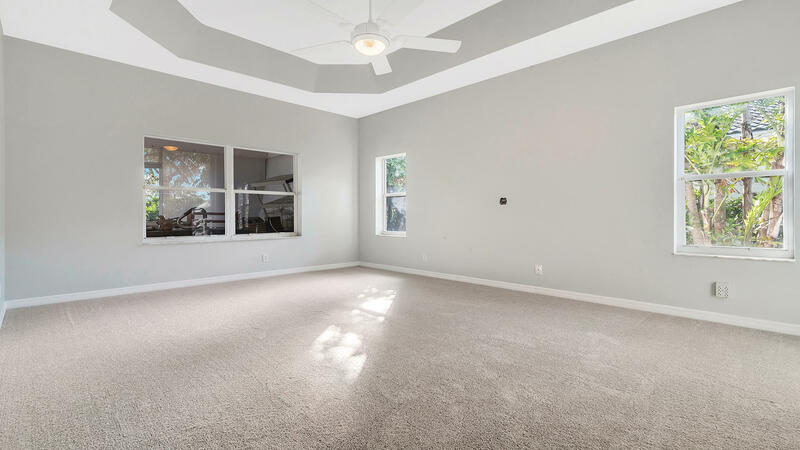 Outside there is a lovely patio overlooking the private backyard with a two person hot tub! 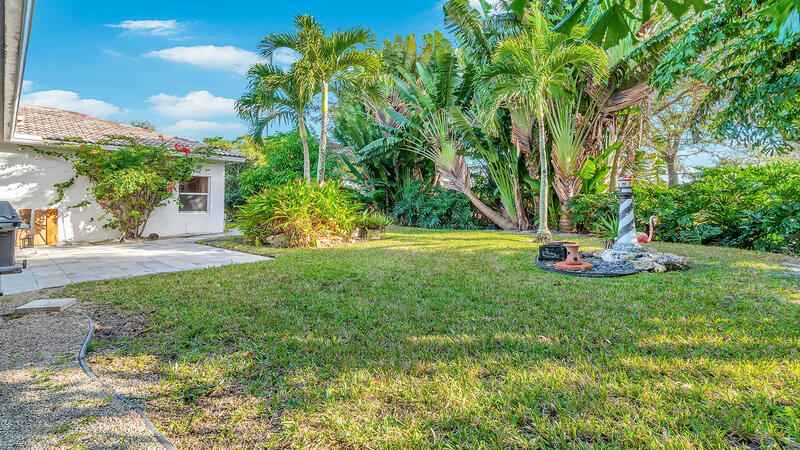 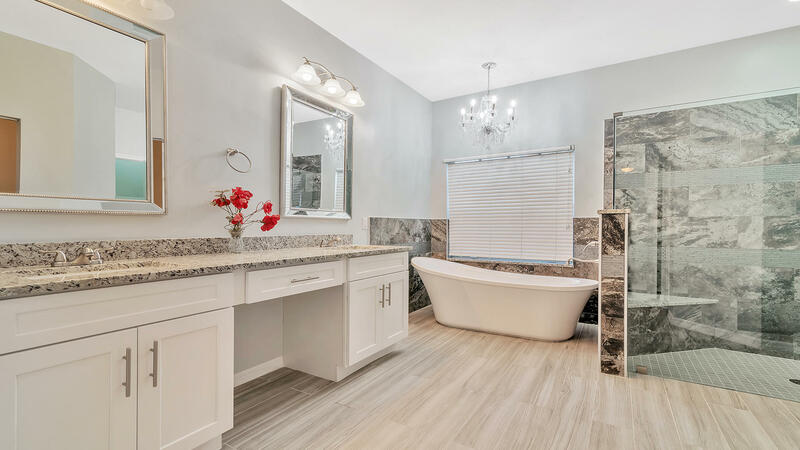 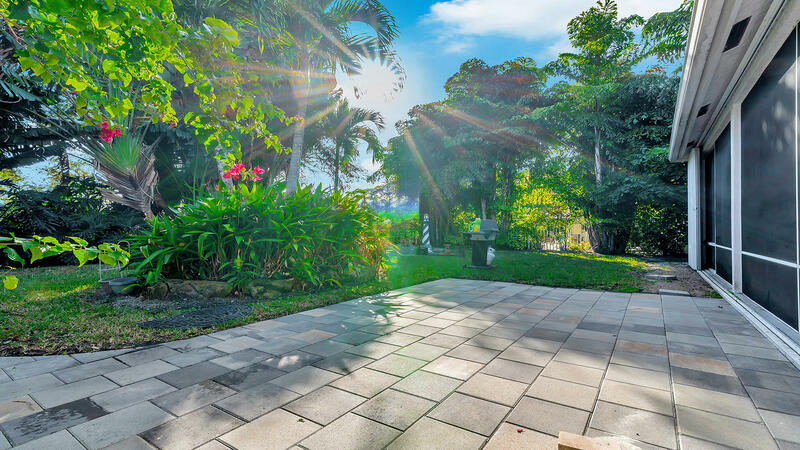 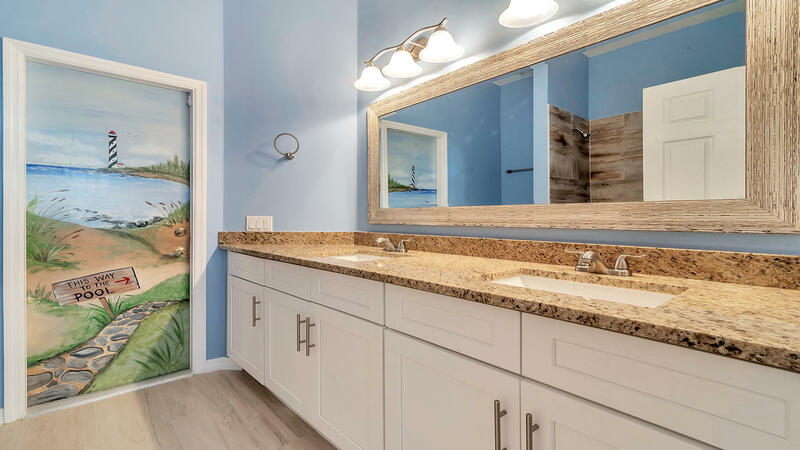 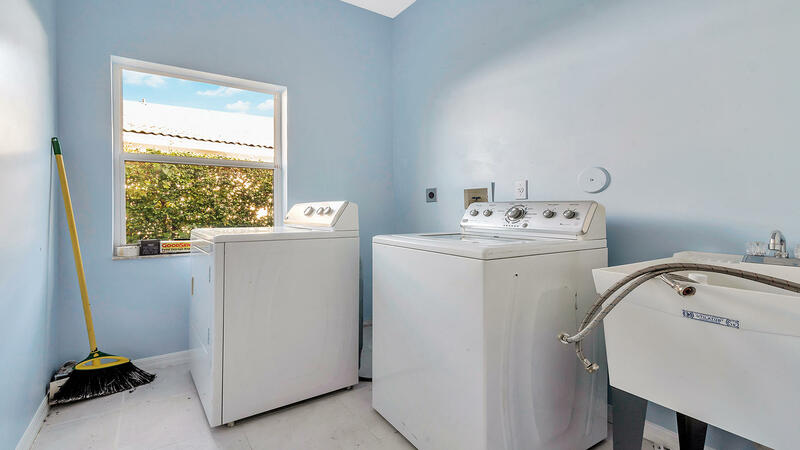 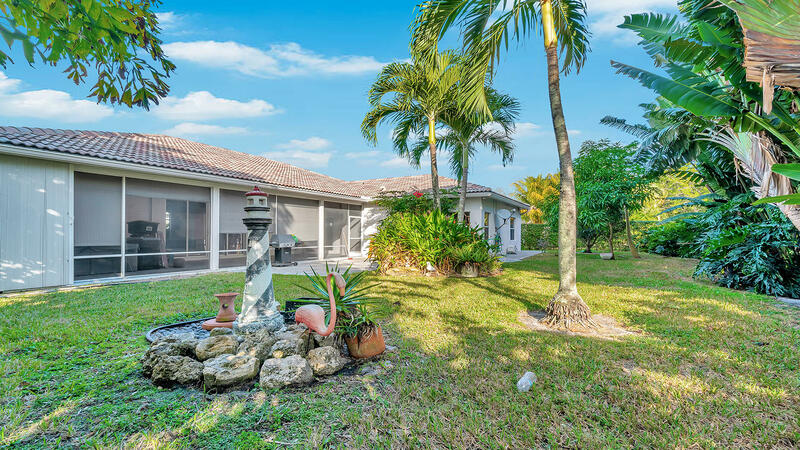 (Statue in the backyard does not convey) This home offers many upgrades including updated bathrooms, new paint inside and out, updated fixtures, beautiful window treatments, hurricane shutters and much more! 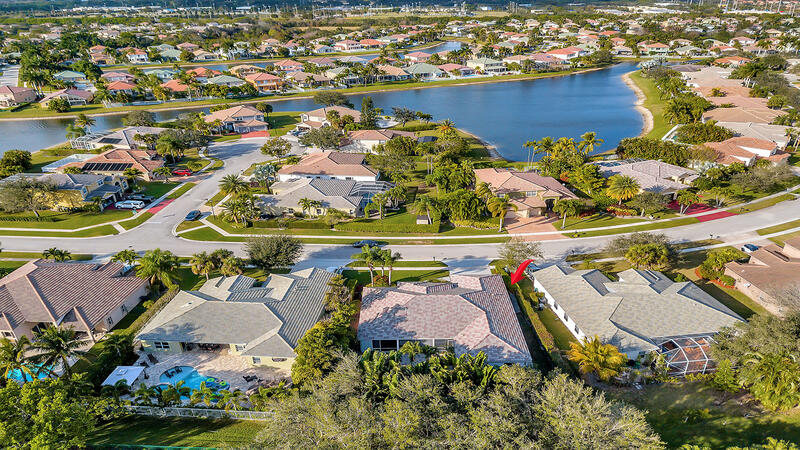 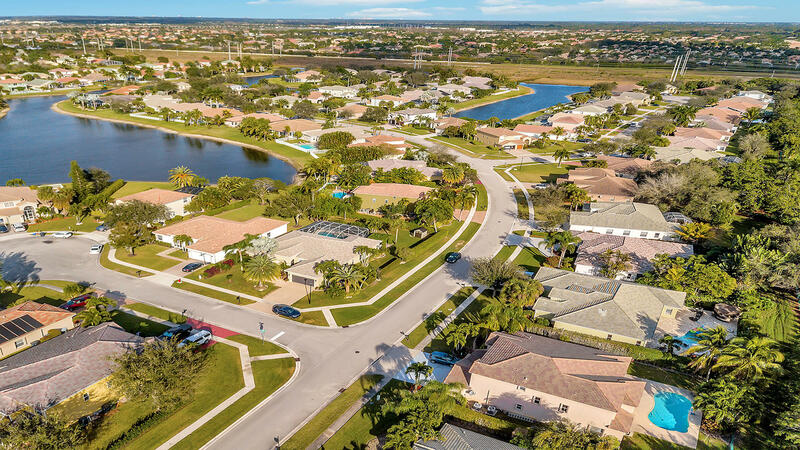 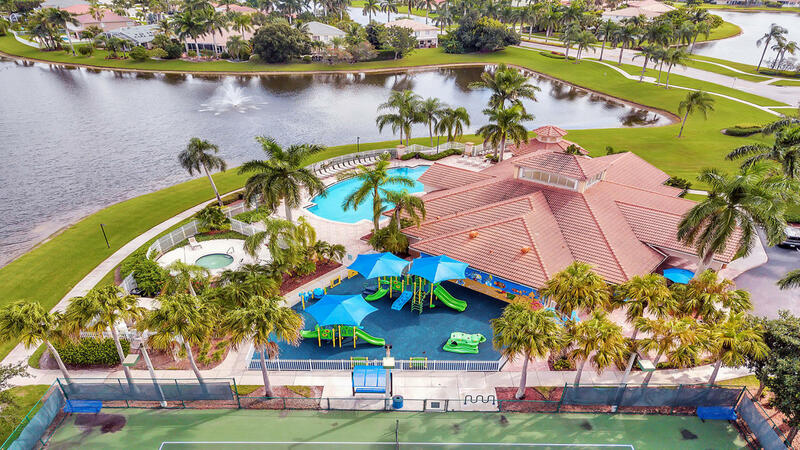 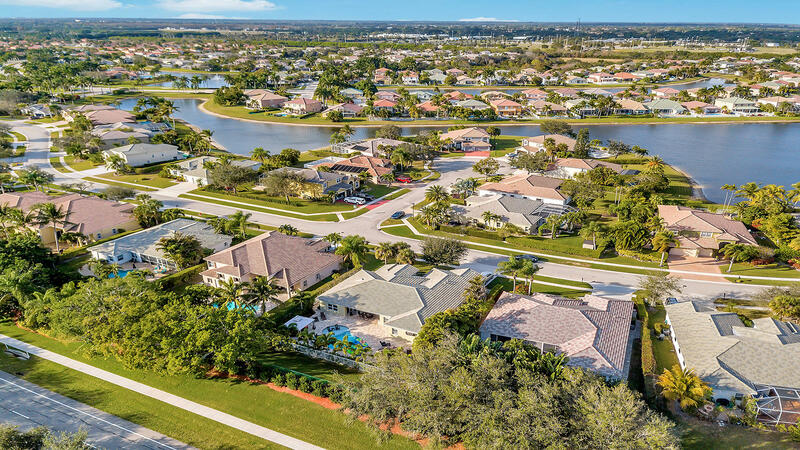 Live the resort life style in Grand Isles with a low HOA fee. 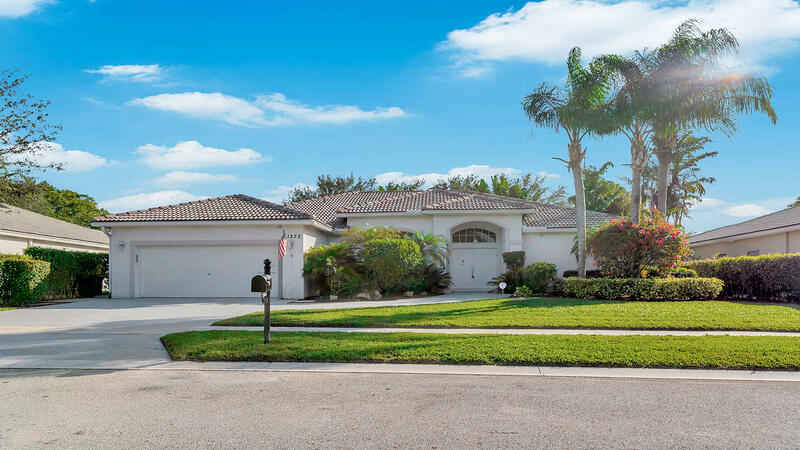 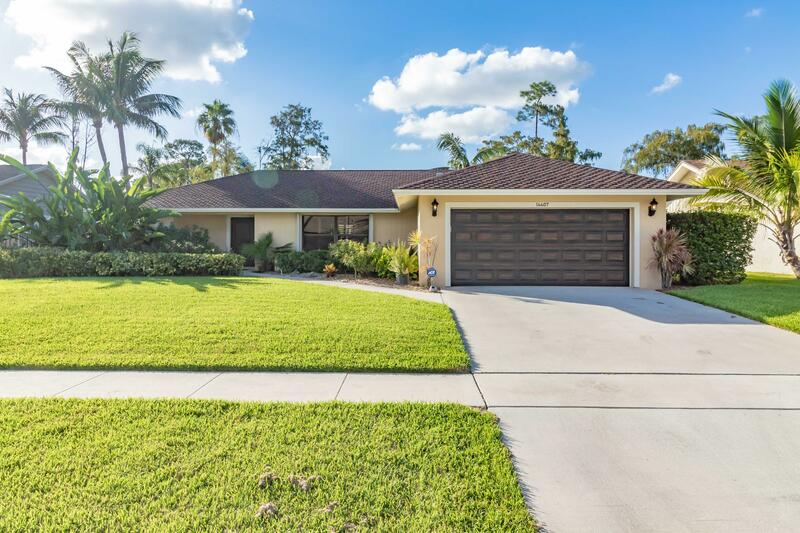 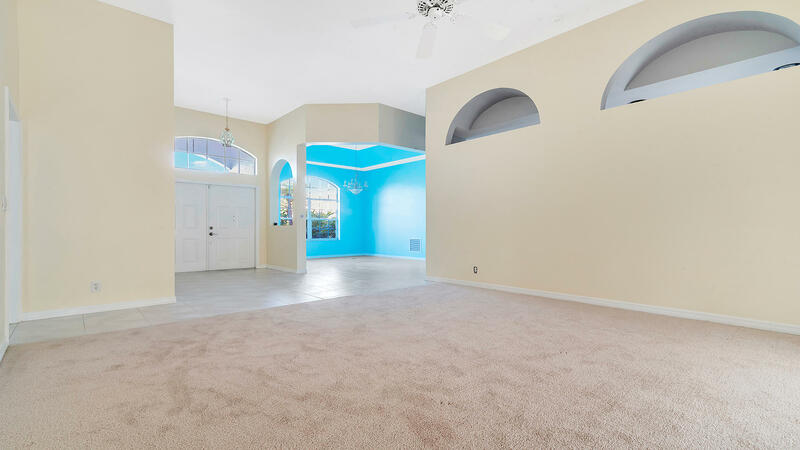 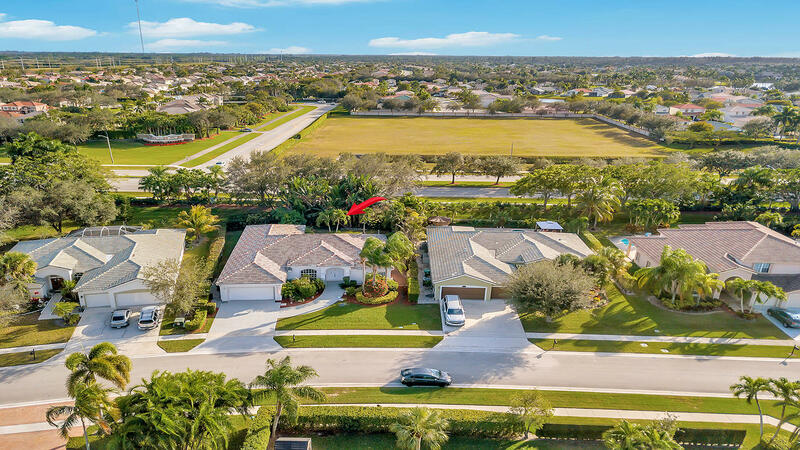 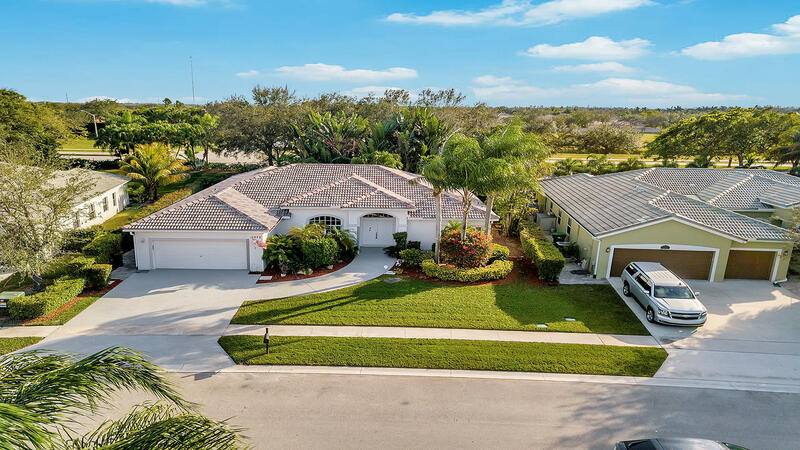 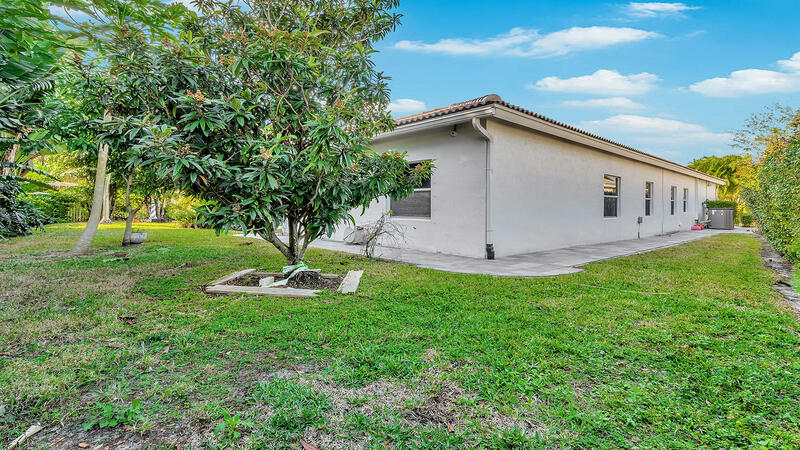 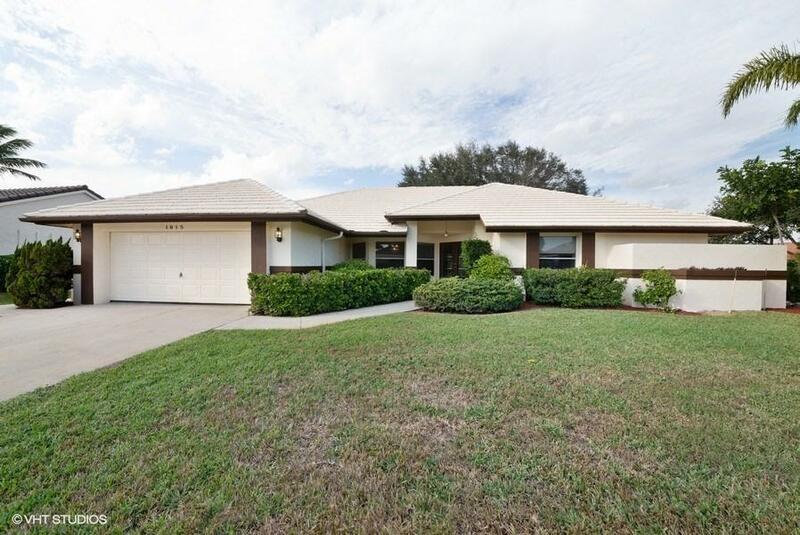 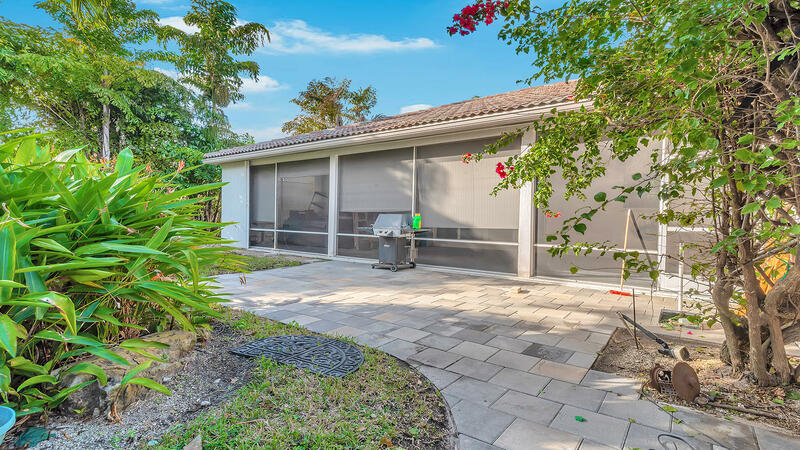 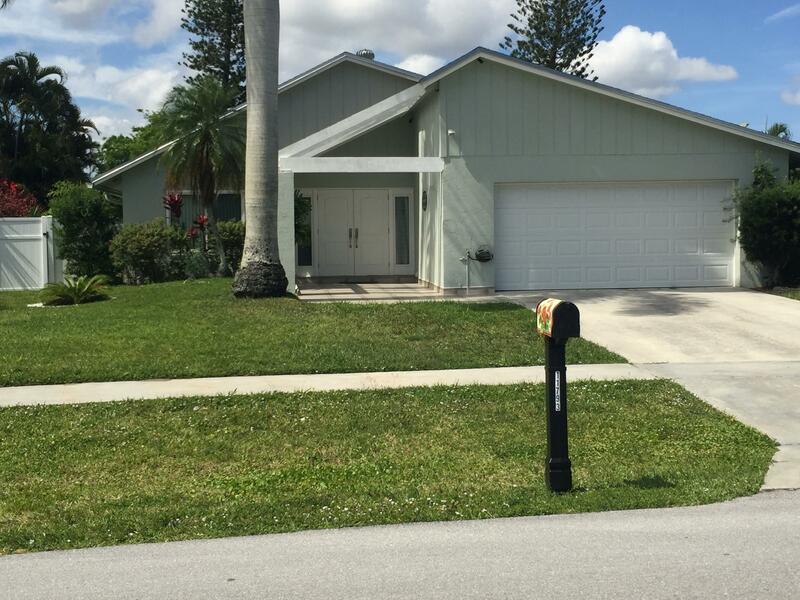 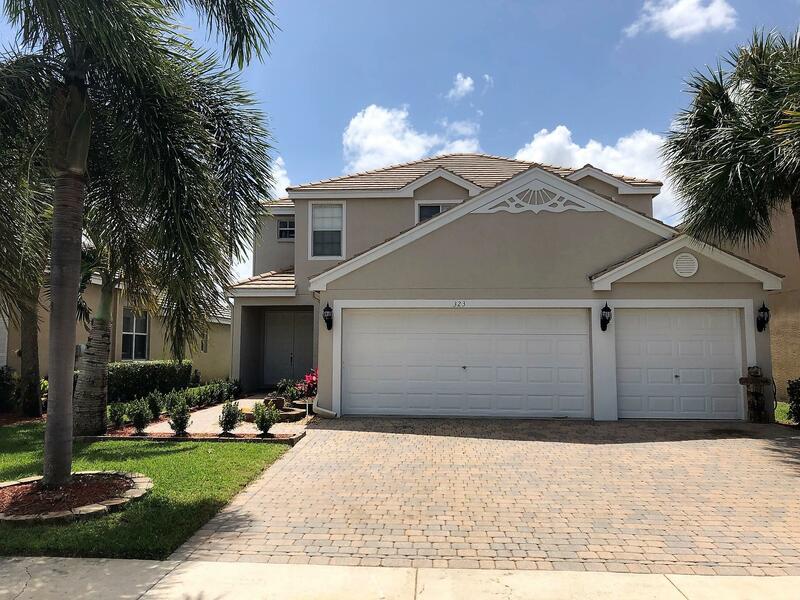 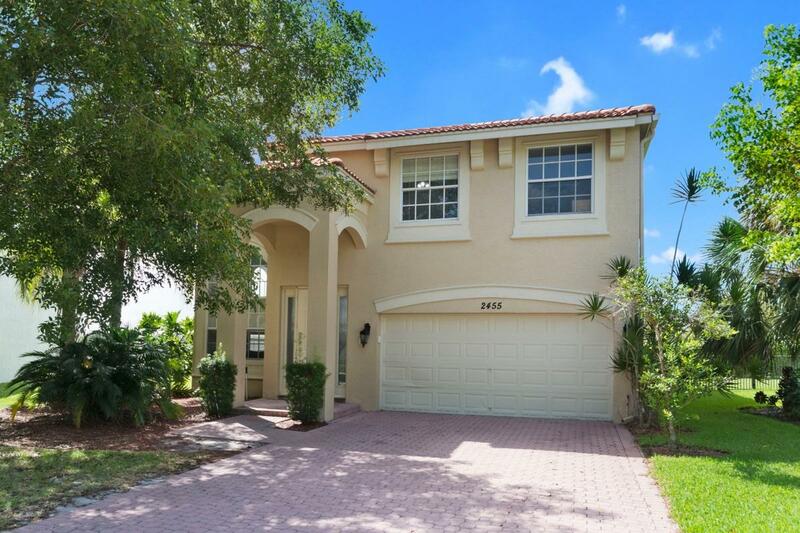 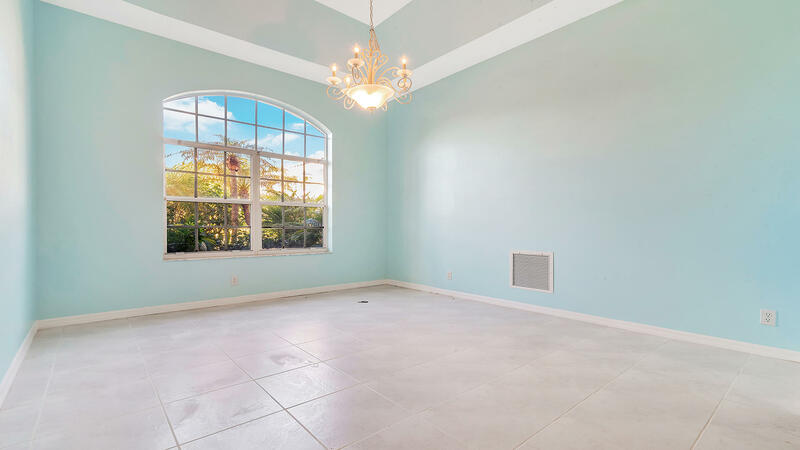 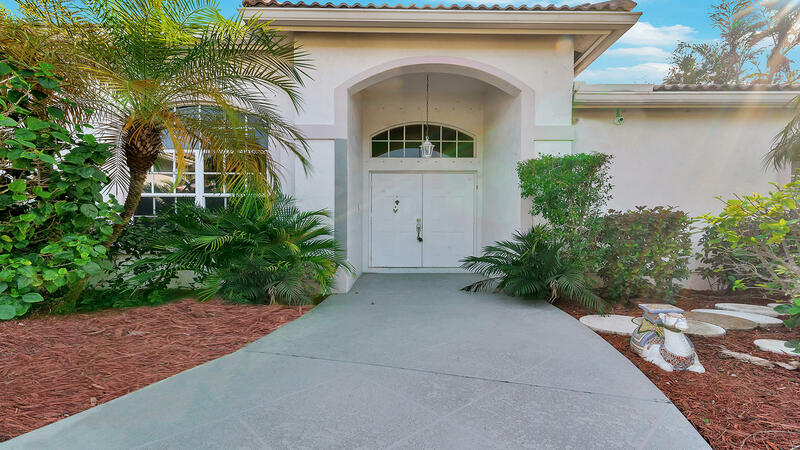 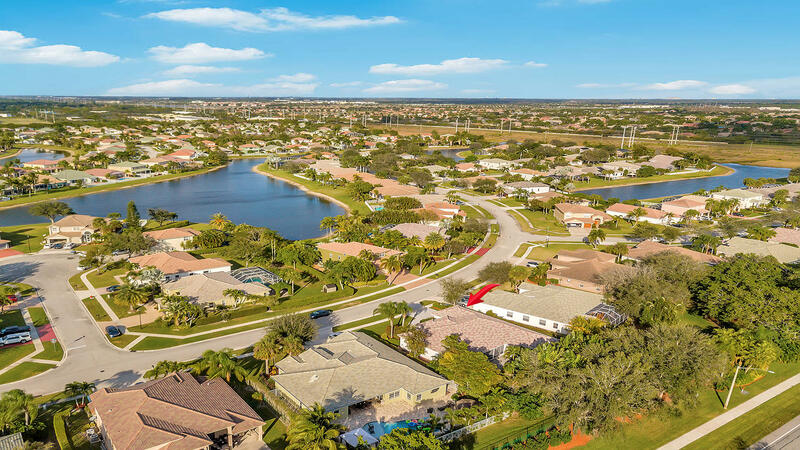 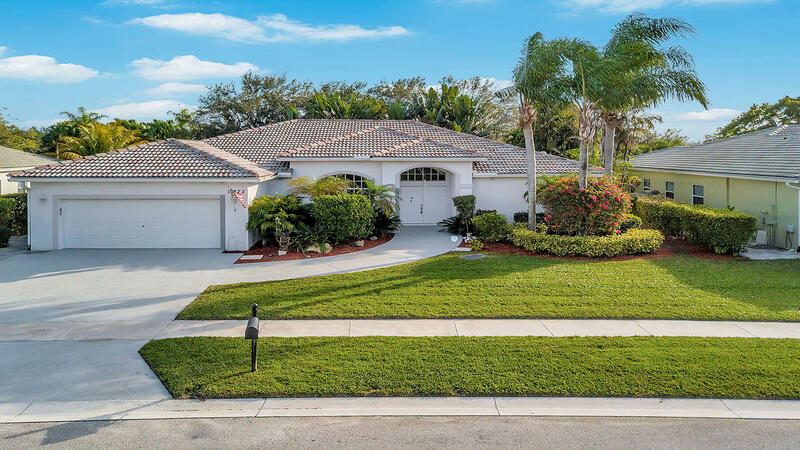 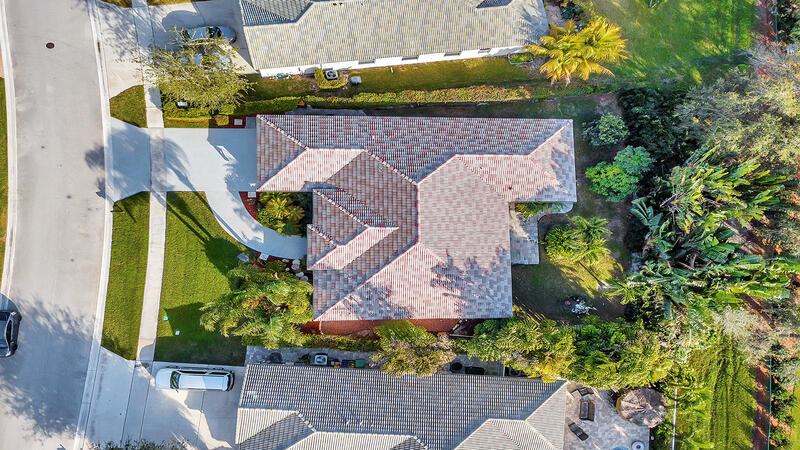 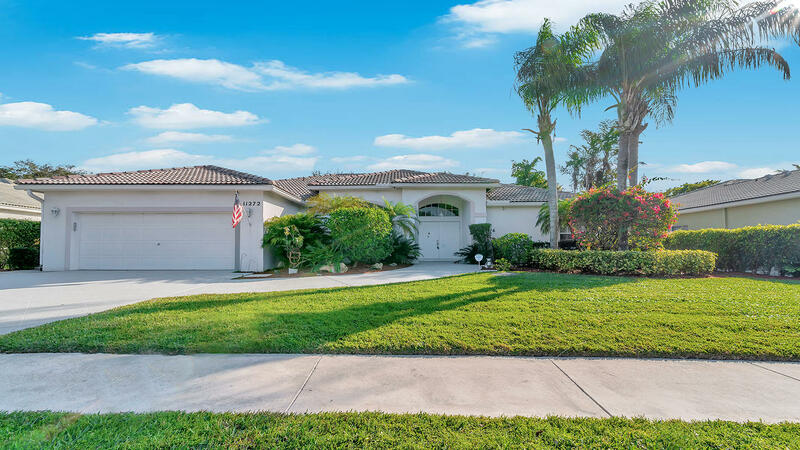 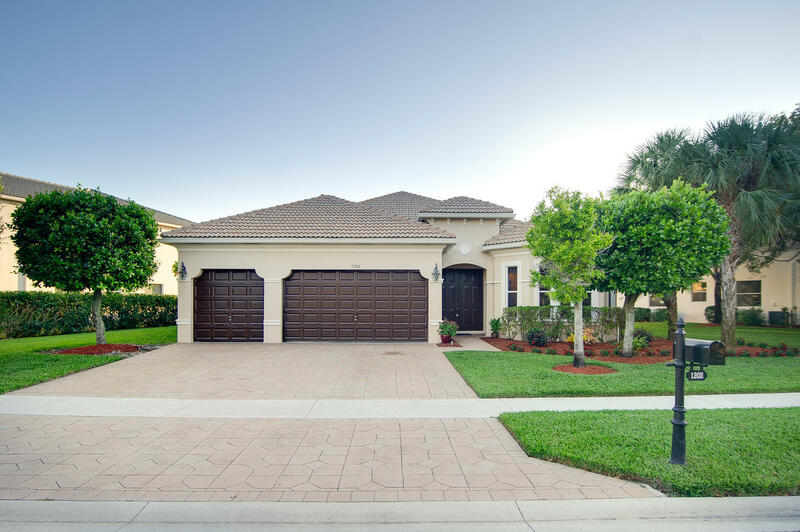 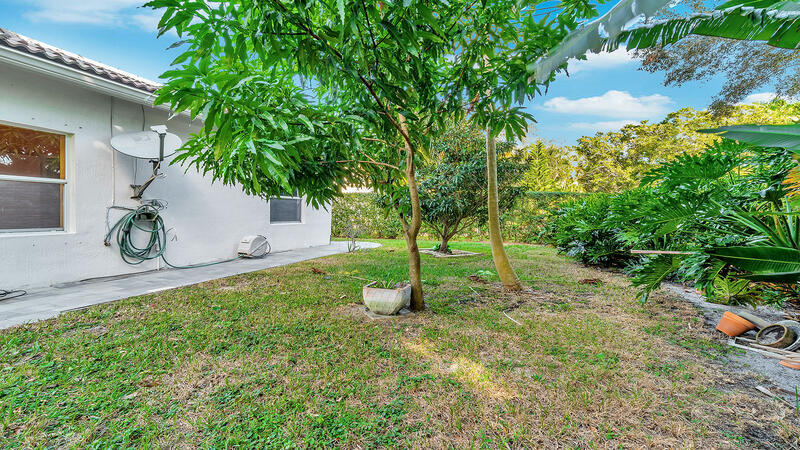 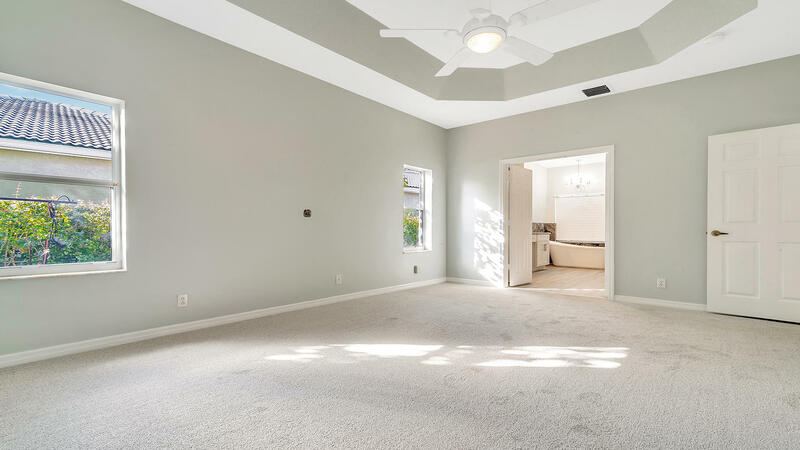 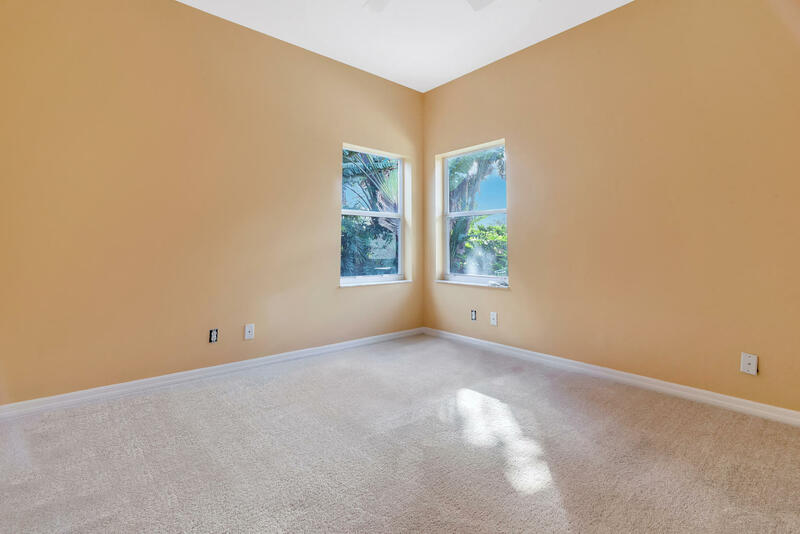 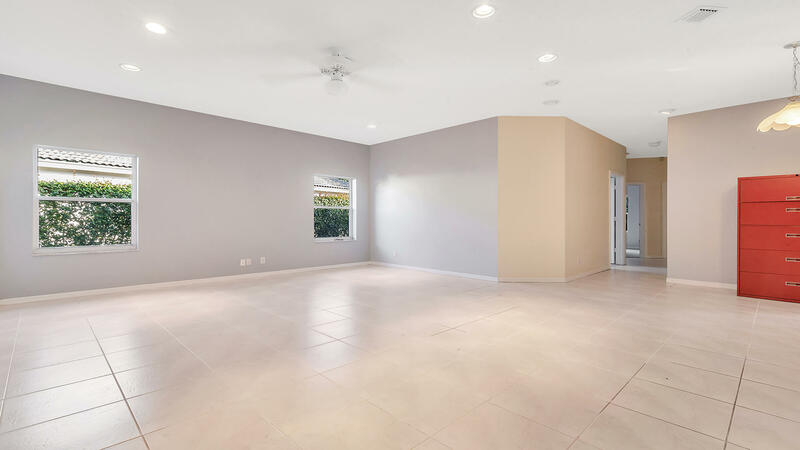 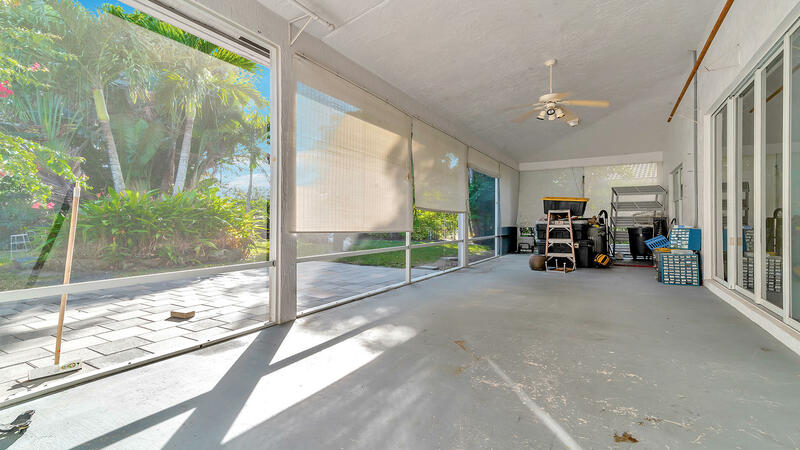 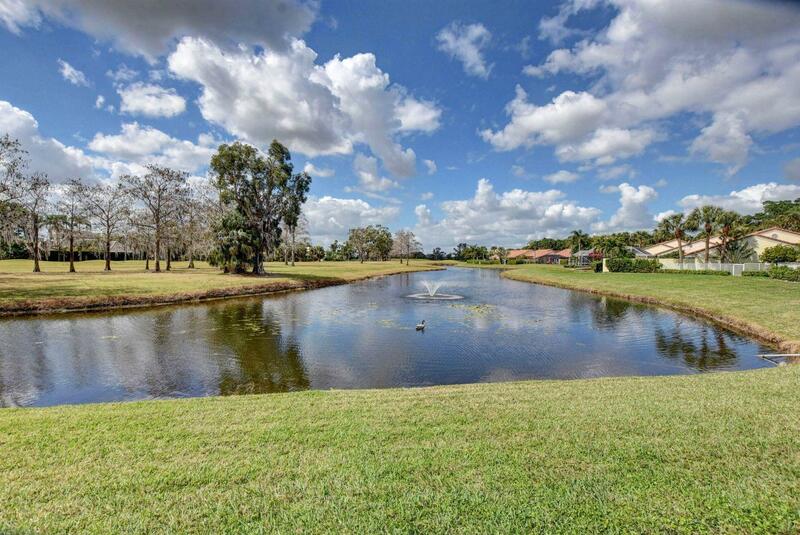 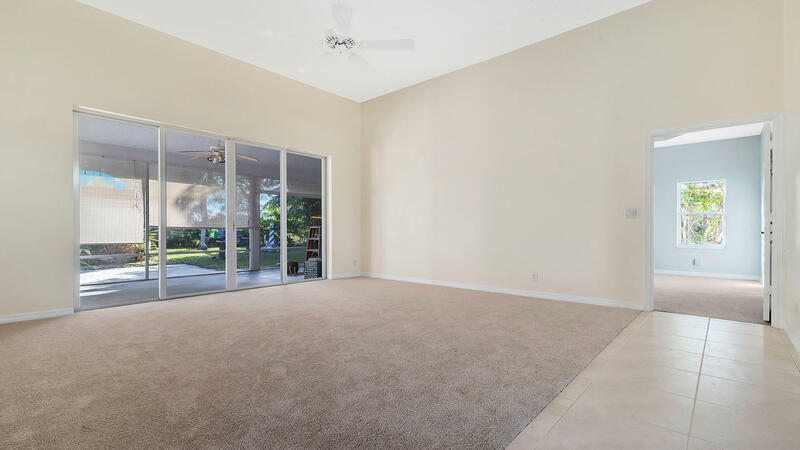 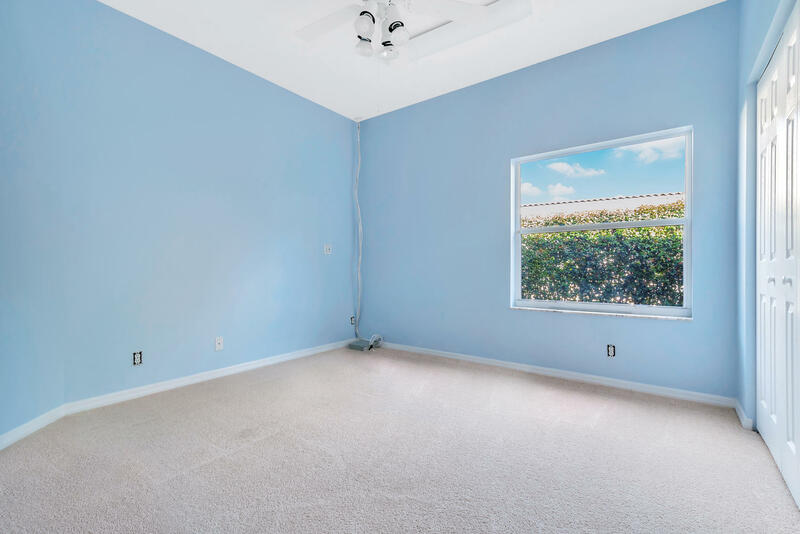 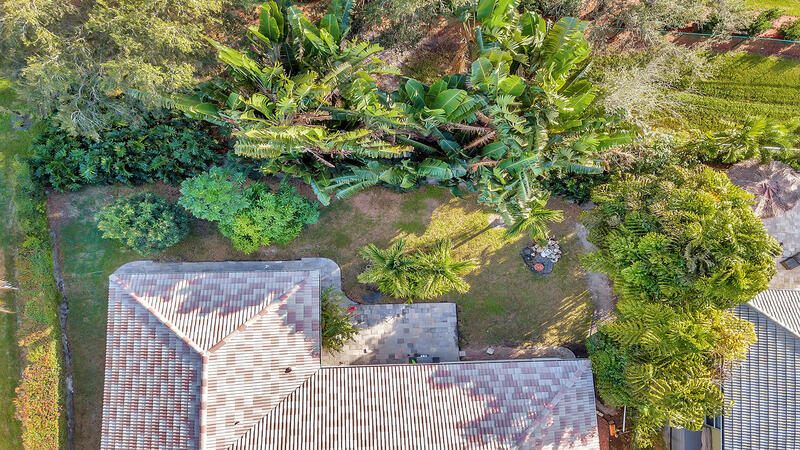 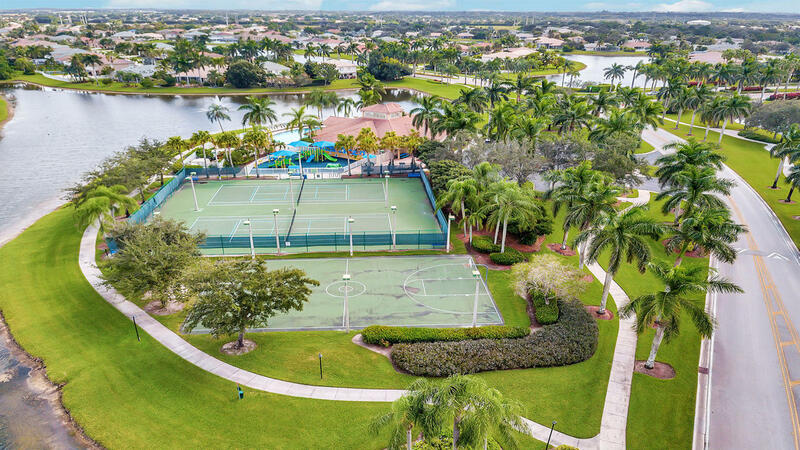 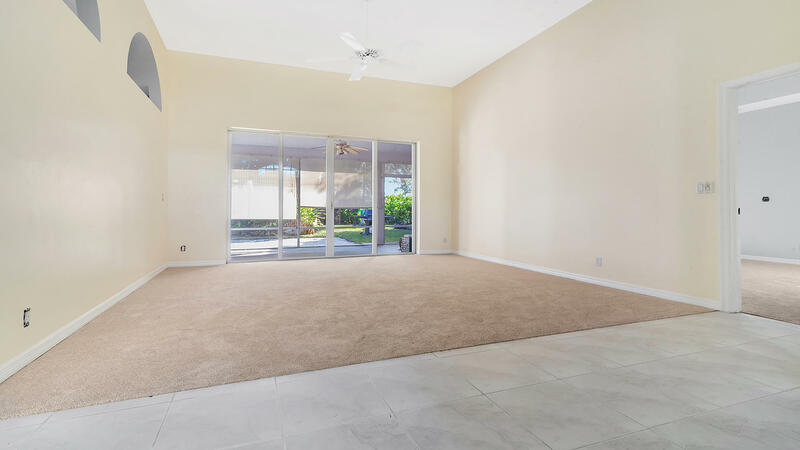 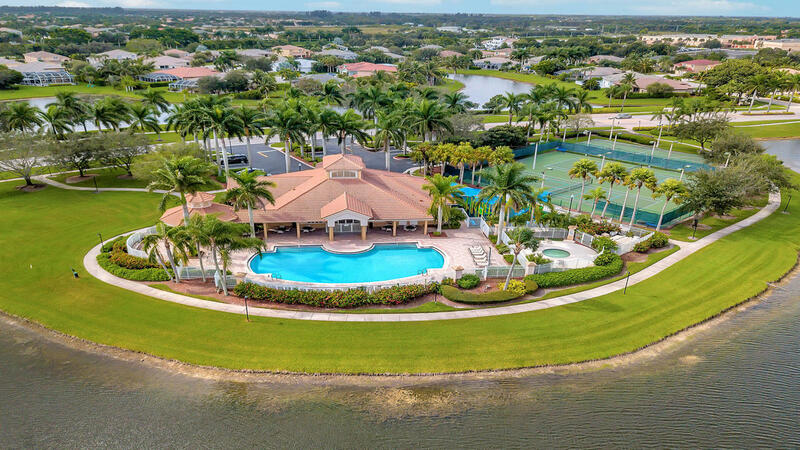 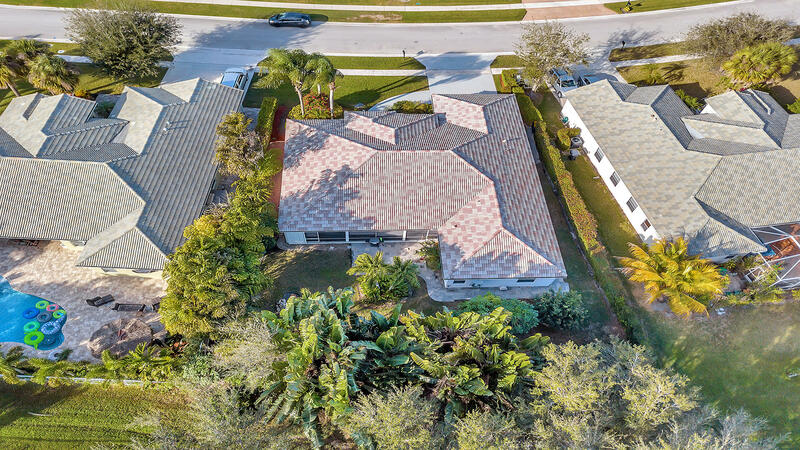 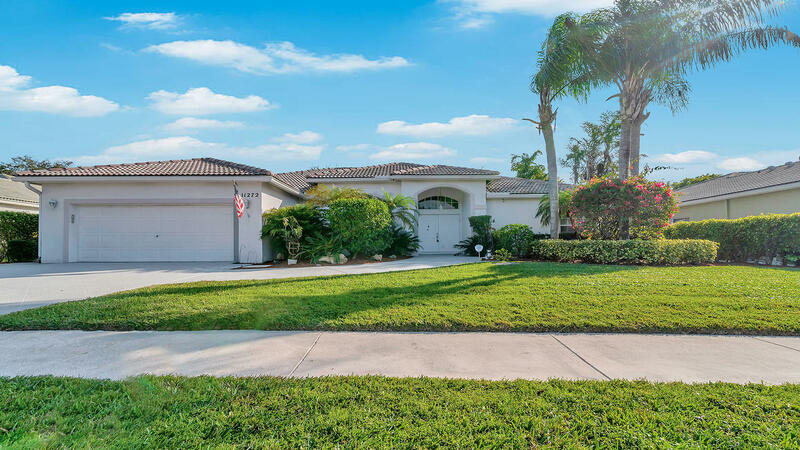 I would like more information about this property located at 11272 Edgewater Circle Wellington, FL 33414 MLS #RX-10498610.